As a food stylist and producer of cooking shows, Tricia Clark knows what it takes to get perfect-looking food in front of a camera. 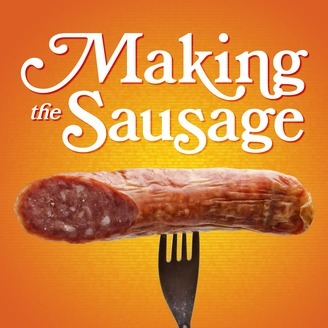 Listen as she shares some of the tricks of her delicious trade, explains what a "stand-and-stir" is, and reveals which celebrity chef intimidated her the most. 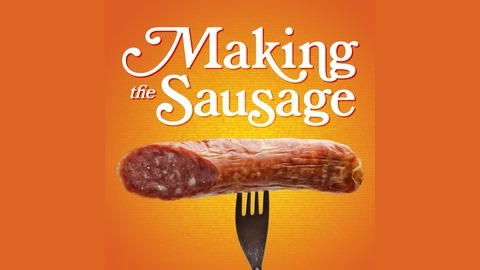 We don't make any actual sausage in this episode, but it's the closest we've come! Directing: Can I Have An HOUR? !